Hey Top Medios. It's Time To Lock Those Fantasy Teams! ONLY LOCKED TEAMS SCORE FANTASY POINTS. POINTS WILL START BEING AWARD THIS WEEKEND WHEN THE FIRST COUPLE CHAPTERS PLAY THEIR BASTARDS. THE INTERNET, CA - Picking a good fantasy team is a bit of a dark art. Successful fantasy teams will feature players from multiple chapters, all of which you feel confident will run all 8 events and feature at least 16 players (a full purse) per event. If you get that right, you've got a shot. Other than that, it's a craps shoot. Good luck! Browse the stats and make sure a player is active before you add them to your team. Select 6 "golfers" for your fantasy team. This will be your team for the entire season (including the MGAWC) so make sure you don't pick any medios who stand a chance of rolling a golf cart onto their head and putting themselves out for the season. Click LOCK TEAM and sit back and watch the points roll in. You can check your fantasy standings on your public profile page. 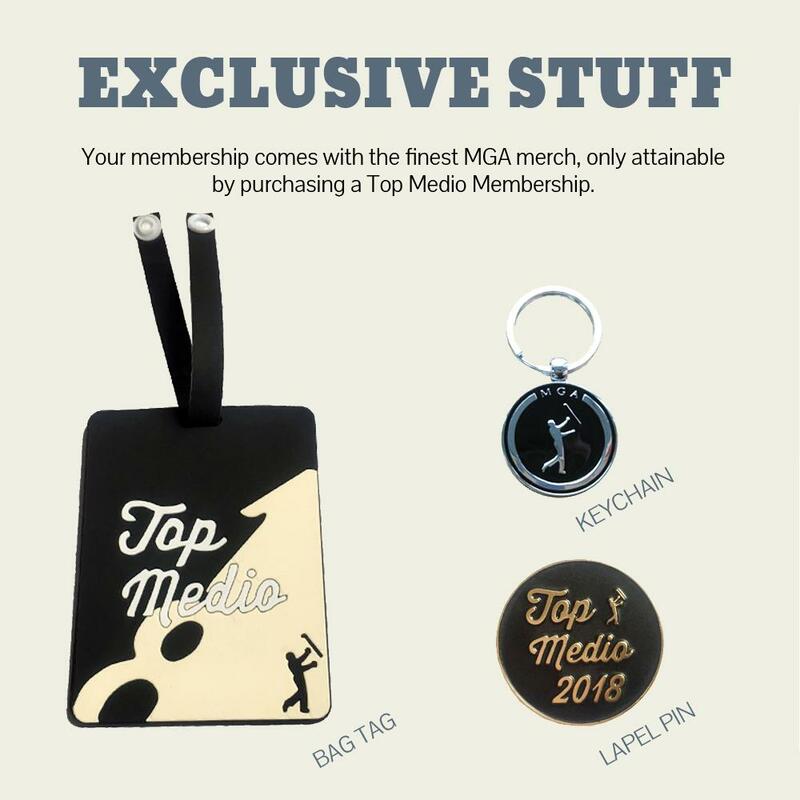 Enjoy two years of free Top Medio Membership if you win! Want to get in on the fun and get some nice exclusive swag to boot? It's only $19.99 to upgrade to Top Medio. Simply go to My Clubhouse and click the "Upgrade Now" button. Then go straight to My Clubhouse and pick your team.